NUFC Blog. 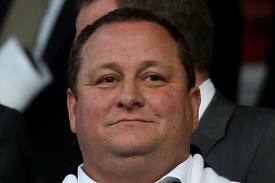 » Blog Archive » Is it time Newcastle United fans forgave Mike Ashley? Is it time Newcastle United fans forgave Mike Ashley?